Learn what trends would critically affect you and how to help yourself ready for the game from this informative article. Nowadays, we witness enormous changes in the technological advancements as the world is becoming digitalized. The year 2019 too will mark the continuation of tremendous changes in technology and digital transformation, thereby requiring the organizations to constantly innovate and reinvent themselves. 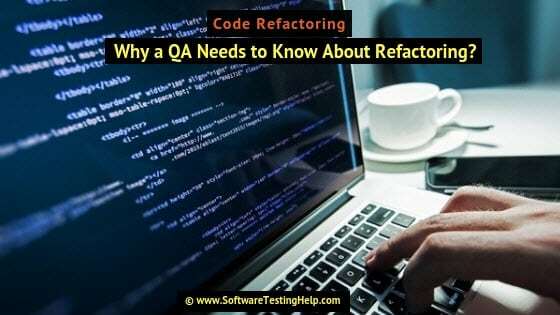 This article is dedicated to my passionate QA Fraternity!!! Gone are the days when the QAs used to have ample time waiting for the builds to come and later they would start testing, raise bugs accordingly and then again wait for the developers to fix them. They would spend a major portion of their time in practicing English, LOL!!. I mean writing Test Cases, reviewing them and finalizing them to be used for testing. In this digital world, automation has become the core for businesses to grow and expand. Automation has revolutionized the way organizations operate their businesses. The pace of advancement in technology has been on a continual increase for the last decade and lead us to a new automation age. The impact of automation is quite evident on distinct industries, including Software industry itself. Read moreAre Testers Losing Their Grip Over Testing Due to Automation? Tip #1) Written communication – I repeatedly say this on many occasions that keep all things in written communication. No verbal communication, please. This is applicable to all instructions or tasks that are given to you by your superior. No matter how friendly your lead or manager is but keep things in emails or documents. 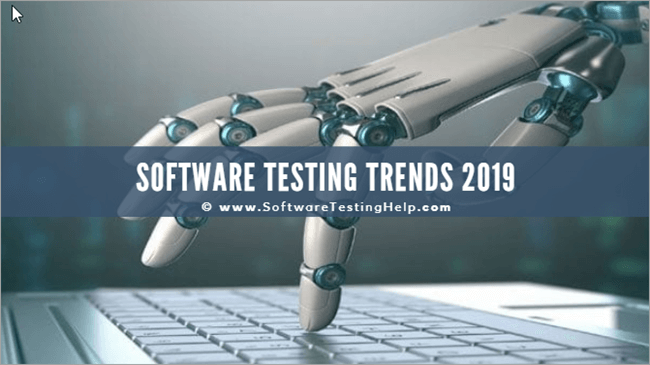 A testing professional is required to thoroughly test the software developed to ensure if the software meets the end requirements of the customer. A Business Analyst is also responsible to verify whether the software built and delivered meets the end customer requirements. This aspect of both the roles make it easier for a tester to switch to a business analyst role. 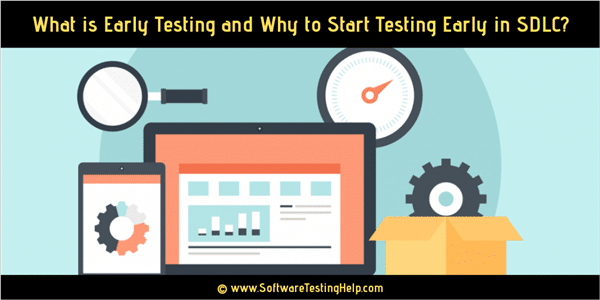 Software testing should start early in the Software Development Life Cycle. This helps to capture and eliminate defects in the early stages of SDLC i.e requirement gathering and design phases. An early start to testing helps to reduce the number of defects and ultimately the rework cost in the end. The various aspects of Early Testing which would help the QA Managers and Leads while developing or devising the Testing Strategy document in SDLC are explained here. Adoption of Early Test will immensely result in the successful delivery of a Quality Product. Leadership is really a very vast subject. The leadership characteristics, style, situations and the combinations that one has got to exhibit his/her leadership skills are quite different and in turn are numerous in number. Hence, I decided to flow down my thoughts through this article to explain a few characteristics which I feel that anyone should possess in order to become a true leader.